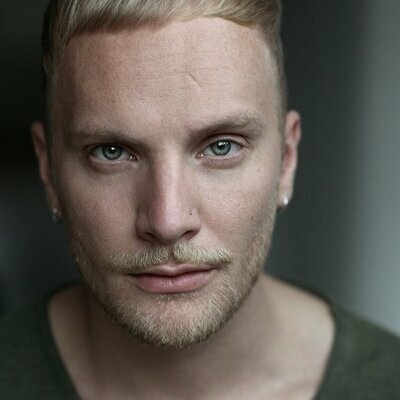 Originating from the UK, Ben is a dance manager, agent, casting director, and producer. Beginning his career as a trained dancer, he has a demonstrated history of working in the entertainment industry. In 2012 Ben founded "Box Artist Management", a London/New York-based dance management and casting agency. The agency’s main areas of expertise include management, casting and producing within dance. BOX has served some of the industry's biggest production companies by sourcing talent for commercials, music videos, brand advertising, television, documentary, stage and more. BOX’s roster of creatives is made up of an array of international award-winning dancers, choreographers and movement directors including Holly Blakey, Benjamin Millan, and Kiani Del Valle. BOX creatives have brought to life ad campaigns for such brands as Vogue, Vivienne Westwood, Selfridges, Dior, Adidas, Bose, and Mercedes Benz. Creatives have worked alongside such musical talents as Florence + The Machine, Beth Ditto, FKA Twigs, Coldplay, Rita Ora, and Goldfrapp. BOX has ongoing relationships in London with leading art performing institutions such as Tate, Serpentine Galleries and the Southbank Centre. For all enquiries please head to our contact us page.